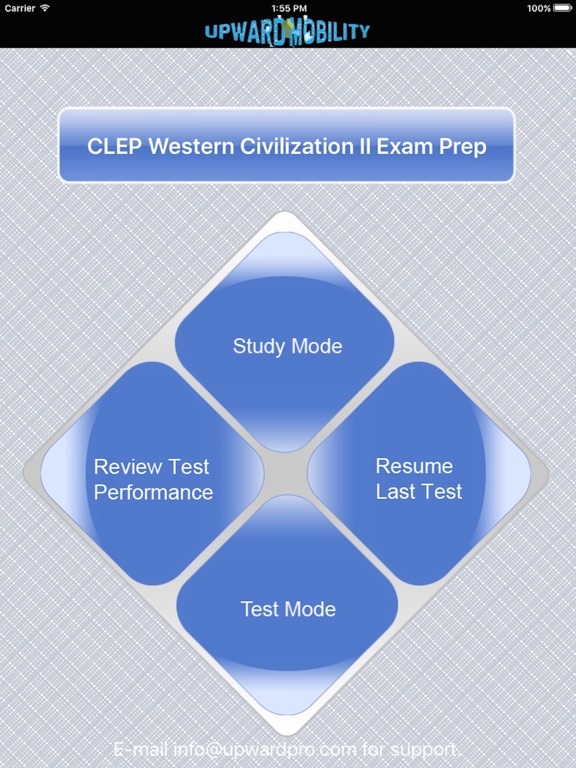 Getting ready to take the CLEP Western Civilization II Exam? 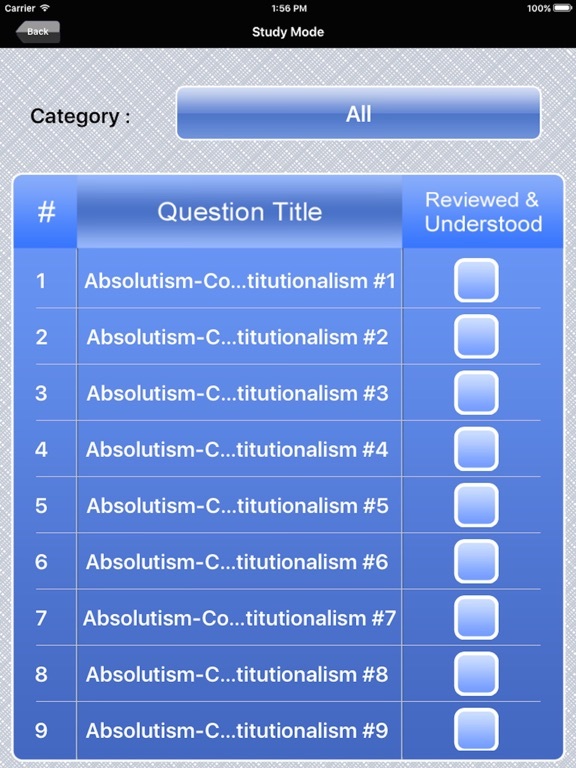 Well here are 300 practice Western Civ questions perfect for the on-the-go student. 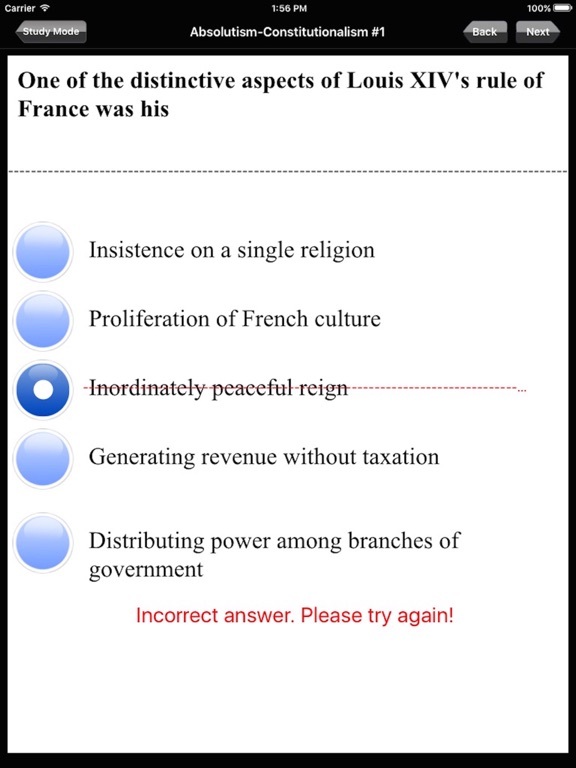 Each question is paired with a key takeaway, designed to reinforce and expand your knowledge of western history and civilizations. 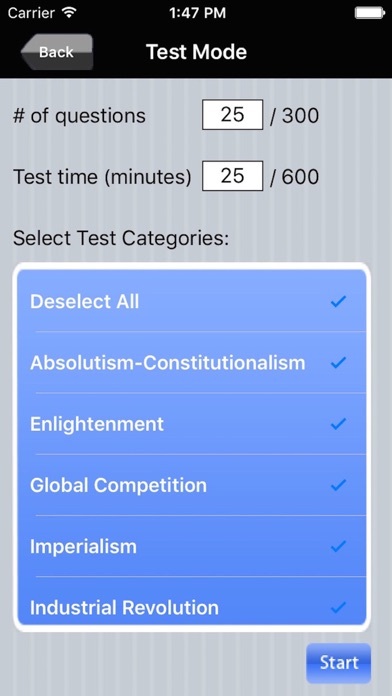 Our intuitive iOS test prep apps contain originally written and rigorously reviewed material, that's presented in an easy-to-use format. 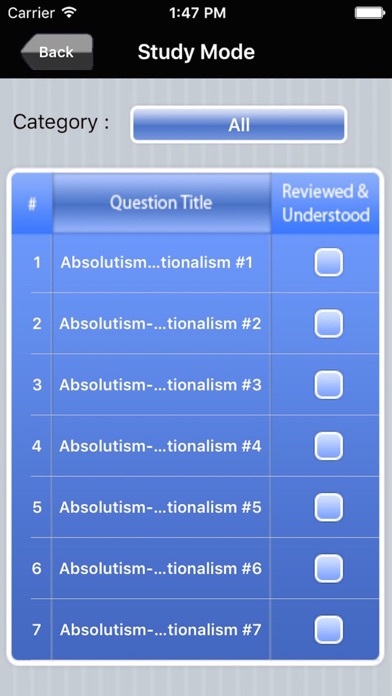 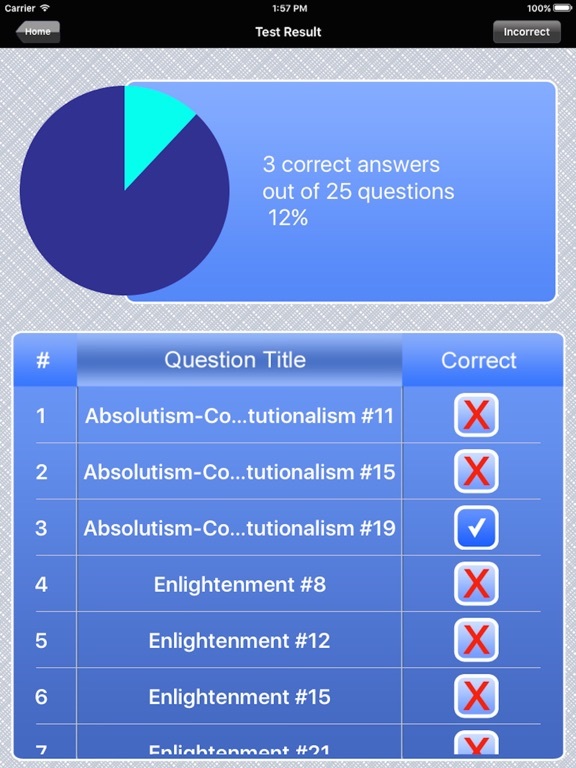 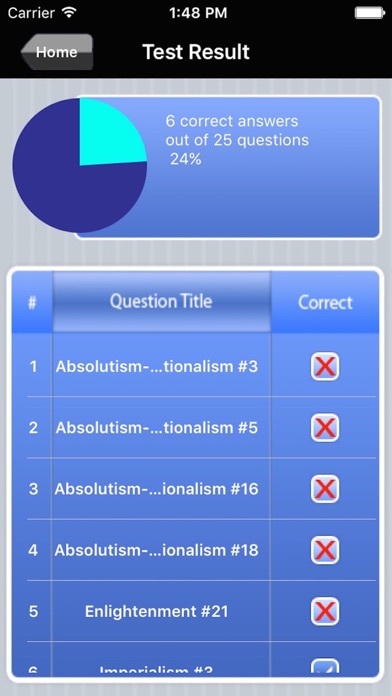 Use STUDY MODE to go leisurely through the questions and absorb their explanations. 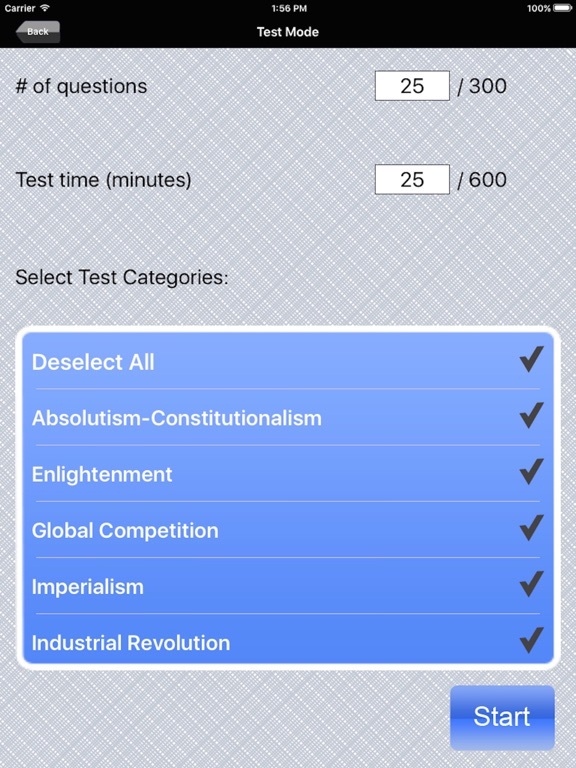 In TEST MODE, you can simulate a full timed exam, or just take a quick five minute quiz. 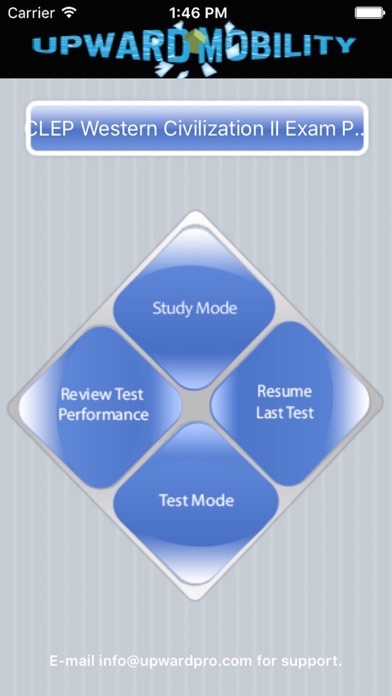 Dynamic Path is neither affiliated with nor endorsed by the College Board.